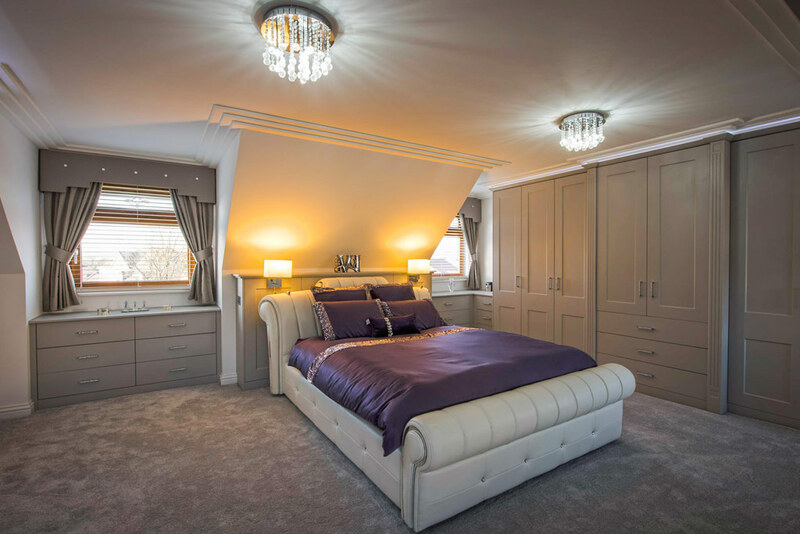 By employing Rafter Loft Conversions we will not only deliver and try and exceed your expectations, but importantly add as much value to your home for your investment. 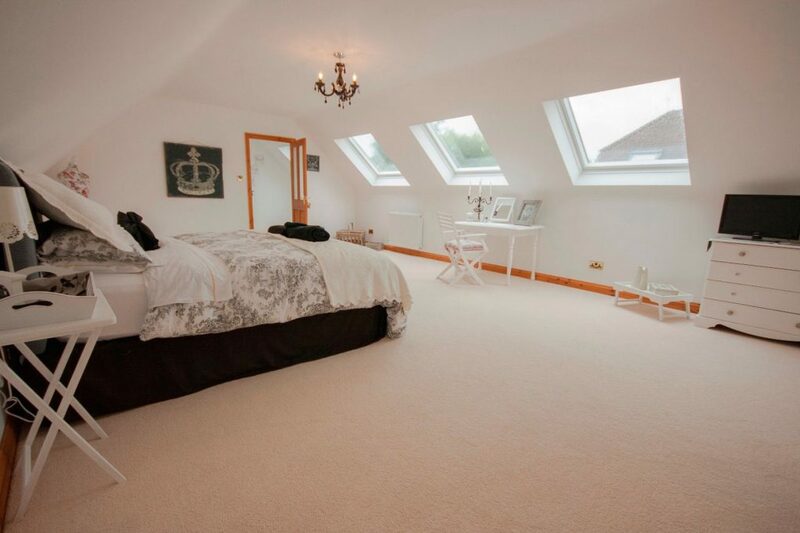 Rafter Loft Conversions can transform your home providing you with new valuable living space. Undertaking a Velux conversion or a dormer conversion in Cheetham Hill couldn’t be easier Rafter Loft Conversions can take you every step of the way, from the initial free visit to completion of your new conversion.